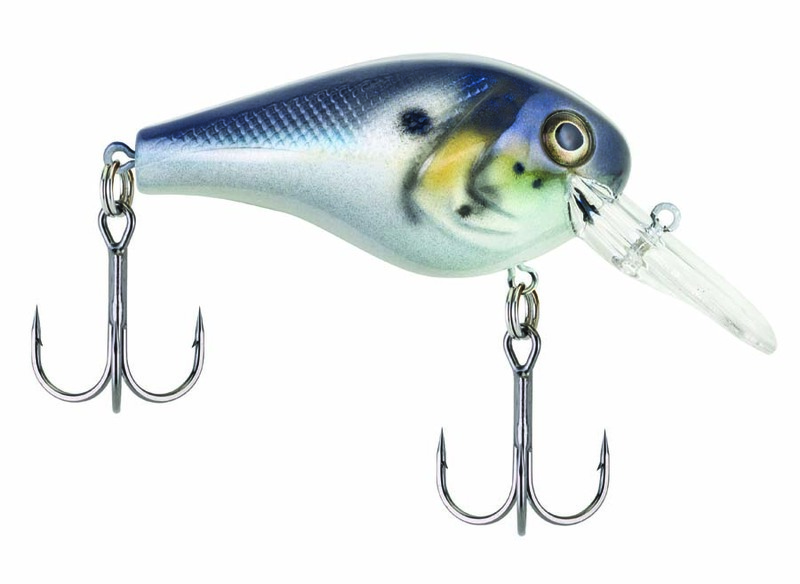 Why do anglers need better crankbaits? About 100 yards off the end of my dock is a weed bed that holds fish year-round. Local anglers know it, so I wasn’t surprised yesterday when three different boats fished it in the time it took me to eat breakfast (bowl of Honey Nut Cheerios and a grapefruit), another five hit it before lunch, and nine more hit it from dinnertime on. As our waters get more fishing pressure, bass and other gamefish see a lot of the same baits over the course of the season, so showing them something different can stack the odds in your favor. 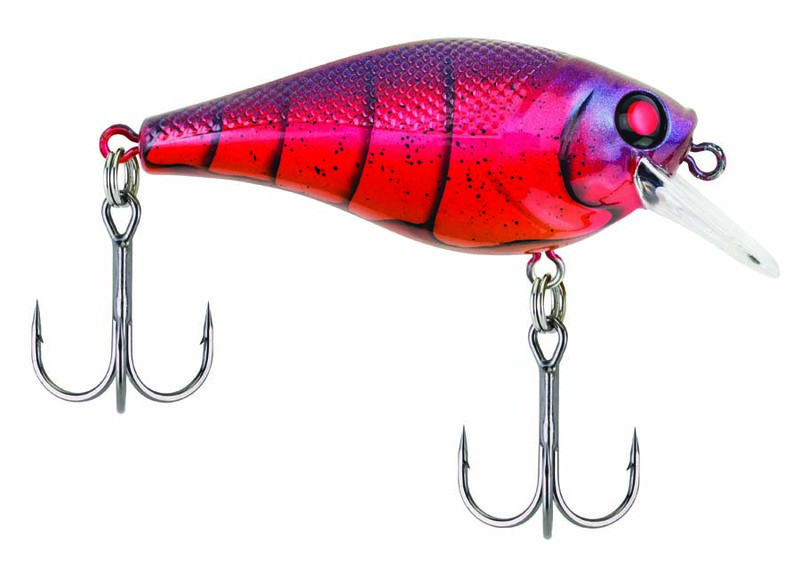 Lures like crankbaits are engineered to trigger feeding response or reaction strikes in bass and other species. That’s why cranks are kind of like a great video game. Build a better one and folks will beat a path to your door. History provides examples of baits that set the fishing world on fire. The question is, with literally thousands of hard baits available at my local bait shops, what’s left to innovate? 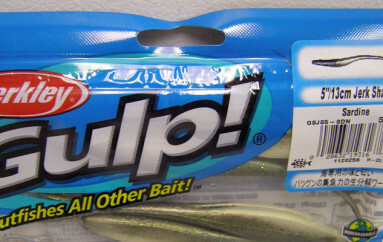 When Berkley committed to building a new line of hardbaits, it took the same approach used to launch Gulp! and PowerBait, two of fishing’s most successful product lines: research. Not many bait manufacturers have the kind of technology hidden in Berkley’s unassuming Spirit Lake, Iowa, headquarters. It’s like NASA meets Willy Wonka’s Chocolate Factory for all things fish. From fish-filled tanked to high-tech testing devices, Berkley uses technology during every step of the bait development process. Secondly, they enlisted the help of a veteran pro and crankbait guru, David Fritts. 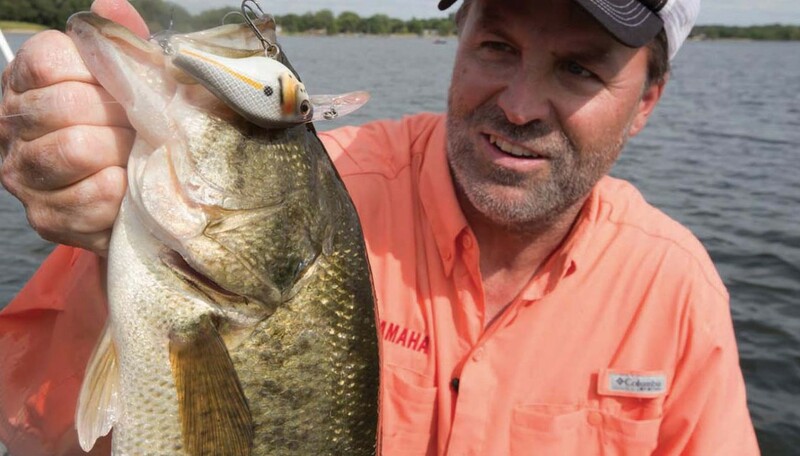 Of course, this isn’t Fritts’ first rodeo; he has designed crankbaits for years and along the ways he learned how to make baits better than what was possible even 10 years ago. Yet, greatness didn’t happen overnight. Fritts and Berkley’s internal hardbait team spent four years on this project, building bait prototypes, running down to the test tank, watching them, putting them in front of fish, and then returning to the lab to tweak designs. Each bait went through hundreds of prototypes before production started. What emerged is a family of baits that proves that commitment to detail pays off in world-class lures. Each bait is made of polycarbonate or ABS but behaves like balsa – only tougher and without the hefty price tag. 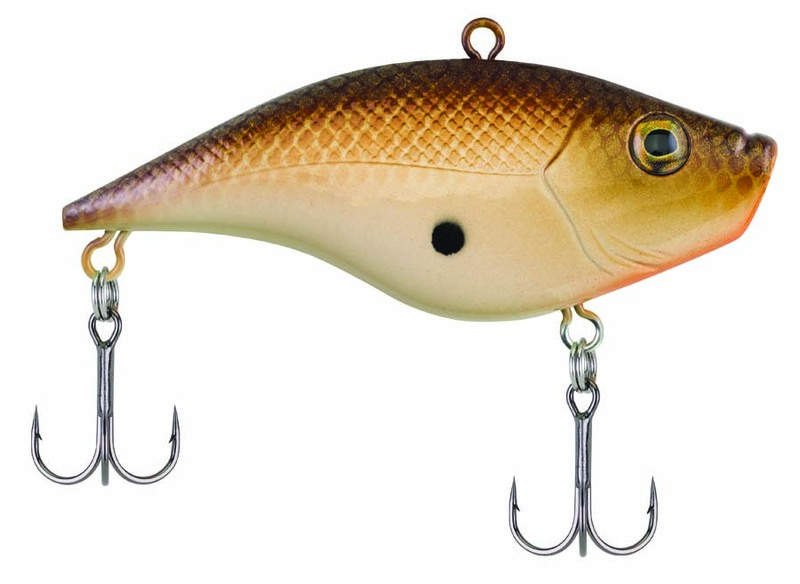 Bait profile, running depth, and action are unique within jerkbait, square bill, lipless, and medium-diving crankbait categories. Additionally, each features ultra-sharp Fusion19 hooks for penetrating hooksets. The paint schemes and patterns are incredible, each the brainchild of Fritts and brought to life by famed custom crankbait painter Mike Russell. Take a look at the color and tinting of the later line, the holographic effect of the scales, even the white/bone belly that reflects light when the sun hits it. Thing is, I’ve been fishing these cranks for more than a year … and they are spot on. Every bait in the new family has produced fish across the gamut of fishing scenarios and seasons. Here are my impressions after fishing these baits starting with prototypes and going through production models. The Digger 8.5 produced a couple limits of largemouth the first day I fished it, along with some beefy smallmouth, so I find it impossible not to have one or two rigged at all times. Both baits are great for working shallower deep weedlines or over grass that tops out about 6 to 9 feet from the surface. Both baits run true even when over-cranked on high speed reels up to and including the Abu Garcia Revo Rocket (37 inches of line per turn). They get down fast, stay deep and offer an action that triggers fish. The color patterns resemble real forage and get bit. For me, it’s my new confidence crankbait. Available in ¼- and ½-ounce sizes, this lipless was designed with a unique pug nose to bounce off cover for incredible versatility shallow or deep. Thanks to this design, water also flows around the bait from top to bottom for more shake and rattle. How do bass respond? 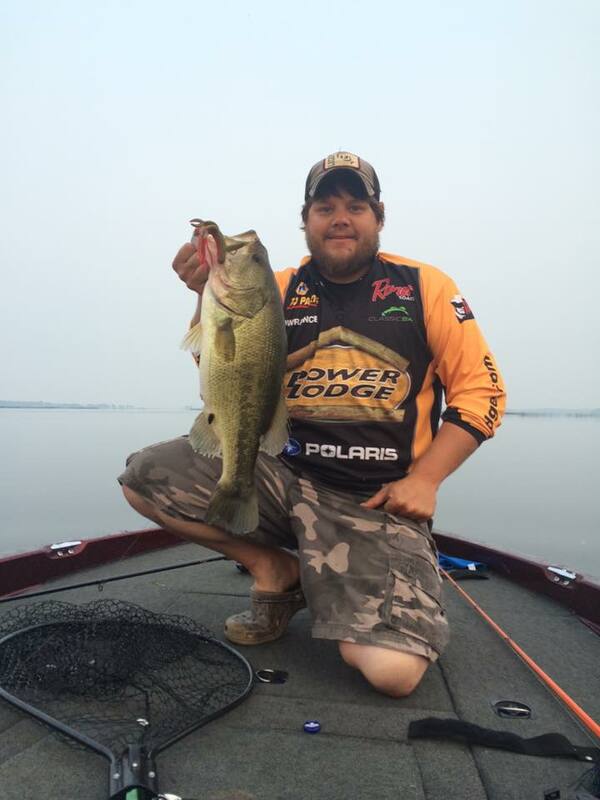 The first time I fished it was with David Fritts on a lake in Minnesota, nearly every bass we caught — and there were several — had engulfed the bait completely! In a lifetime of angling, I had never seen this before with a rattlebait. Add the Fusion19 hooks to the equation and my hook-up-to-land ratio exploded. Berkley’s square bill casts like a dream and gets down fast, all the while kicking with an aggressive, hard wobble that drives fish nuts. 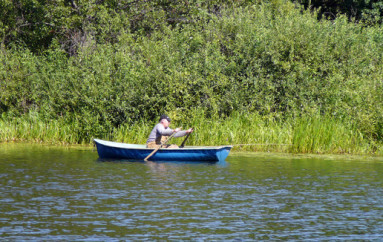 Fishes just about anywhere: Use to cover large, shallow grass flats, or chunk it into shallow wood and rocks for aggressive bites. It runs about 5-6 feet on a long cast with 10-pound mono. The Pitbull’s one-of-a-kind action is a lot “harder” than other baits. Plus, it’s got a slow rise on the pause. The bait’s laser-sharp Fusion 19 hooks ride behind the Pitbull – not below. It also has a forward-facing treble that points down and an up-facing rear treble … so go ahead and throw it right at that tree trunk! Fritts calls the Wild Thang his “ultimate crankbait.” And watching him fish it last fall, I can tell you why: he caught scores of bass on it – and a 7-pound walleye! It’s one of those baits that has a hunting action so you don’t have to fish it very fast. Thanks to a unique bill, the bait will run along in “hunting” fashion and then all of a sudden kick out. It also rises slowly on the pause, making it easy to fish around gnarly cover. I’ve always been a huge fan of jerkbaits and don’t limit their use to early spring. 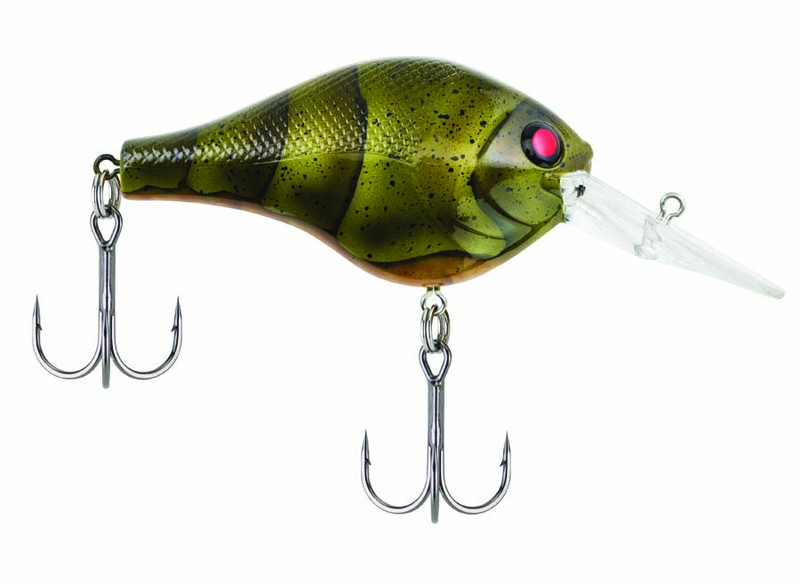 Berkey’s new Cutter baits feature a coffin bill, which gives it a unique action…with an erratic darting motion and a pronounced roll. A lot of the western anglers I’ve fished with, like Berkley Pro Josh Bertrand of Phoenix, like the Skinny when presented with ultra-clear water and fussy fish. I’ve found both wider 110+ models work well on the typically fertile waters I fish, but need more time on the water with both baits before drawing conclusions. These baits are best fished with a softer-tipped rod that has more backbone than you might use with classic jerkbaits…the Cutter responds very well to both finesse presentations and ones that are more aggressive (my favorite for smallmouth). I can tell you from my experiences this fall that big smallmouths smash the Cutter. I’ve caught numerous smallies in the 3-5-pound class and several 20-inch largemouths in just a couple outings. After years of fishing light shad baits on a spinning rod to get good casting distance, I was stunned when Fritts said one of his priorities for this bait is the ability to fish it effectively on baitcasting gear. The Berkley Bad Shad comes in two sizes, 5 and 7, and is the first shad-profile bait I’ve fished that’s heavy enough for long casts and still offers a great shad-like action. And when it comes to target species, the Bad Shad is an equal opportunity employer. This fall pro guide Eric Haataja was catching giant brown trout on them in the Great Lakes; I’ve caught a ton of smallmouth and walleye on them as well. This fall I covered water quicker than ever before, chunking and winding this bait in both rivers and lakes. The crawfish pattern is a serious must-have for smallie nuts. While I have yet to fish the bait in southern reservoirs loaded with shad and largemouth, it should really shine there, especially during cold-weather months. With these six new baits, Berkley offers a comprehensive solution for most bass fishing scenarios – and they plan to aggressively add to it in the near future. That’s good news for anglers because we benefit from countless hours of laboratory and real-world testing. The result? Baits designed around performance details that consistently catch fish.